If you are having any issues with your sinuses and/or face you need to see Kristin or James for a sinus massage. The sinus massage, utilizes MFR techniques, and doTerra Essential Oils such as Eucalyptus, Frankincense, and a refreshing Breathe Blend to release pressure and tension of the sinus cavity. 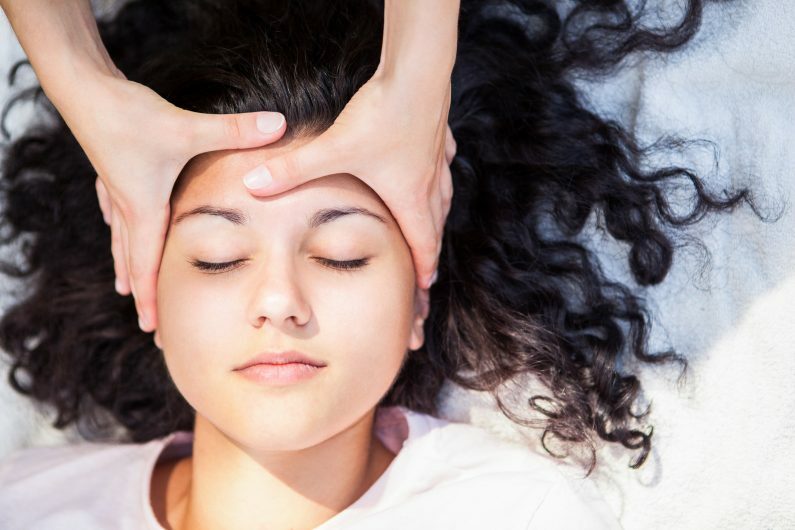 Couple the sinus massage with a thorough head and neck massage for the ultimate in stress relief and sinus opening.